Didn't find a sticky-thread about newbie-intros, but just registered here since this seems to be a nice place to find user-bought HMs and other brands. 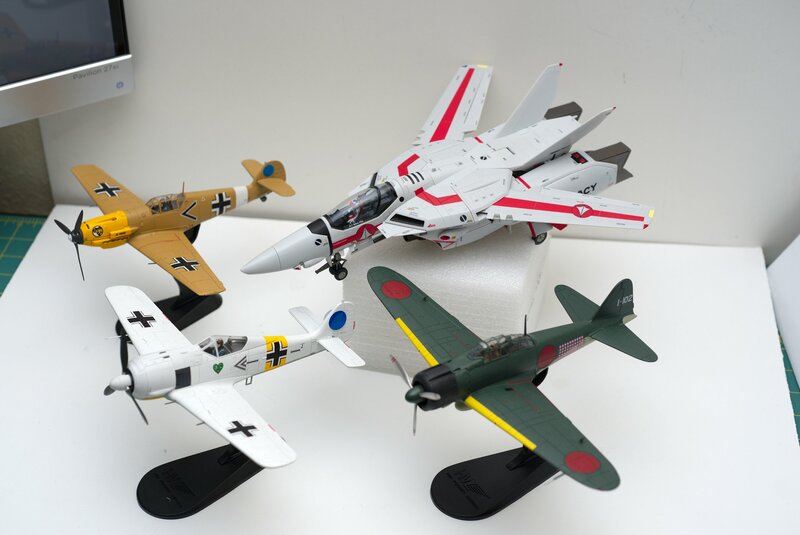 There's alot of amazingly impressive collection pics in this forum! 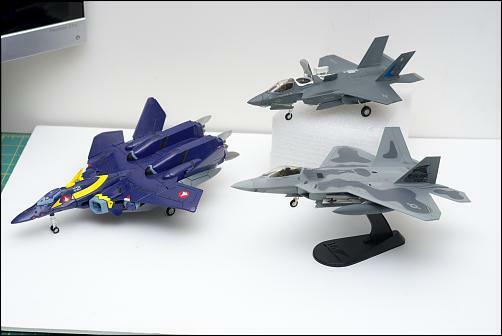 So just really starting to branch out onto diecast-models, as am usually into Macross jets (usually 1/60s). Welcome. Nice Messerschmitt and Focke Wulf. 1. Ultimate Soldier Me-262B (Nightfighter, B Version !) scale 1:18. 2. 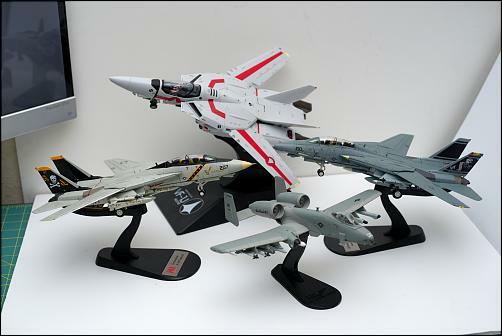 Elite Force F-18 Hornet (Golden Dragon) scale 1:18. Sticky-thread about newbie-intros can be a good idea and something to be discussed with admins. 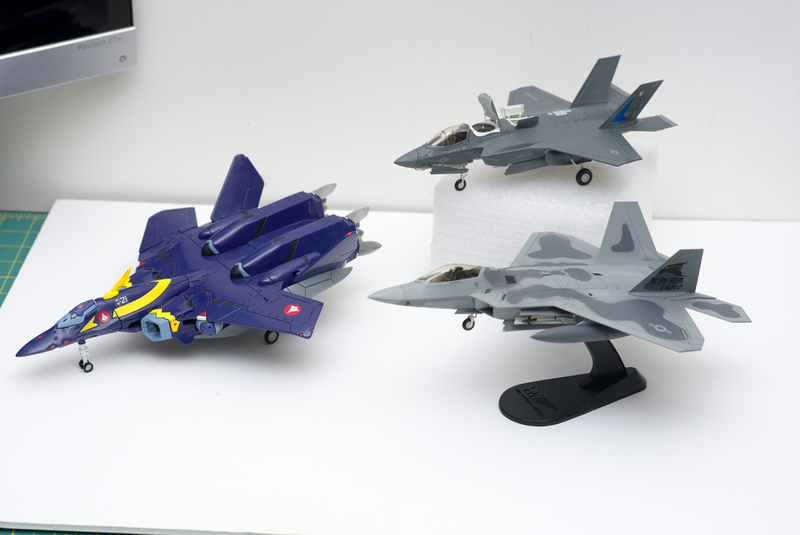 What should be Hobby Masters next mould ?